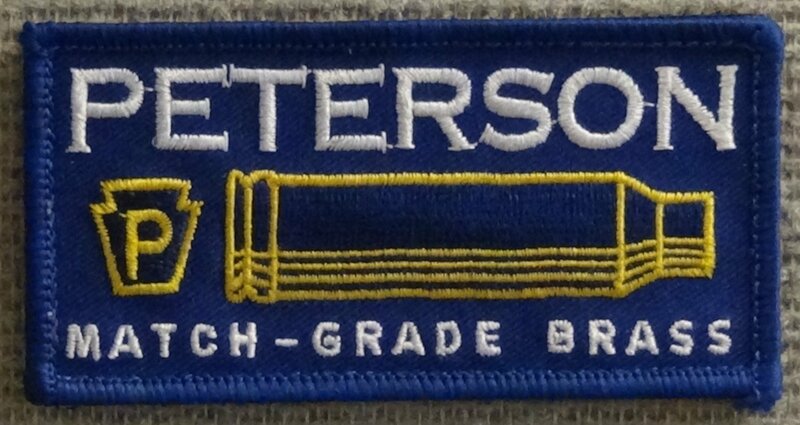 4" x 2" Quality Peterson Cartridge Patch. This patch comes with velcro backing so there is no need to sow it on. This will make a nice addition to your patch collection. As well as a must to show off at the range and events. Order yours today!